With the aim of dedication, concentration and care, YOSHIDA SEIKO anticipates making win-win relation with clients to achieve our sustainable development and interact with the environment harmoniously. 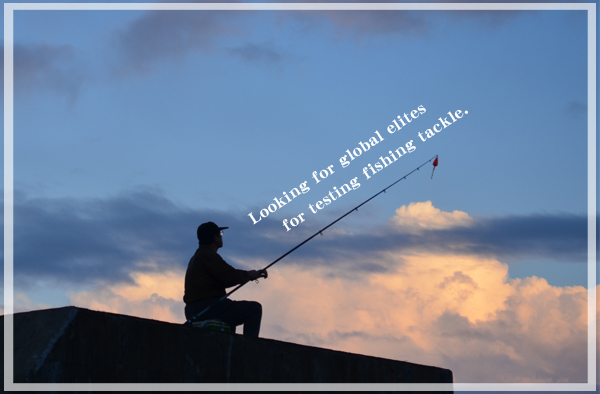 YOSHIDA SEIKO is looking for global elites for testing our fishing tackle. 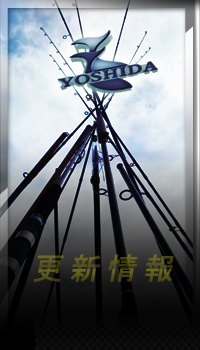 YOSHIDA SEIKO offer fishing tackles to test for free. People authorized by YOSHIDA SEIKO should test what we offered and finish the report to YOSHIDA SEIKO in given time. If the reports are elected, YOSHIDA SEIKO will reward one set of high quality fishing tackles. Of today, please "join member" and download the form from YOSHIDA SEIKO website. After finishing it, please email it to peter.chang@yoshida-seiko1.com. Incomplete information from applicants won’t be elected. Besides, please offer one report about testing fishing tackle for our reference. YOSHIDA SEIKO will notify you the outcome of election after receiving your applications. If you can meet our needs after testing, YOSHIDA SEIKO will offer some reward listed to you.